My skin has gradually changed from oily to combination skin. I have been on a hunt for a hydrating night-time moisturizer. 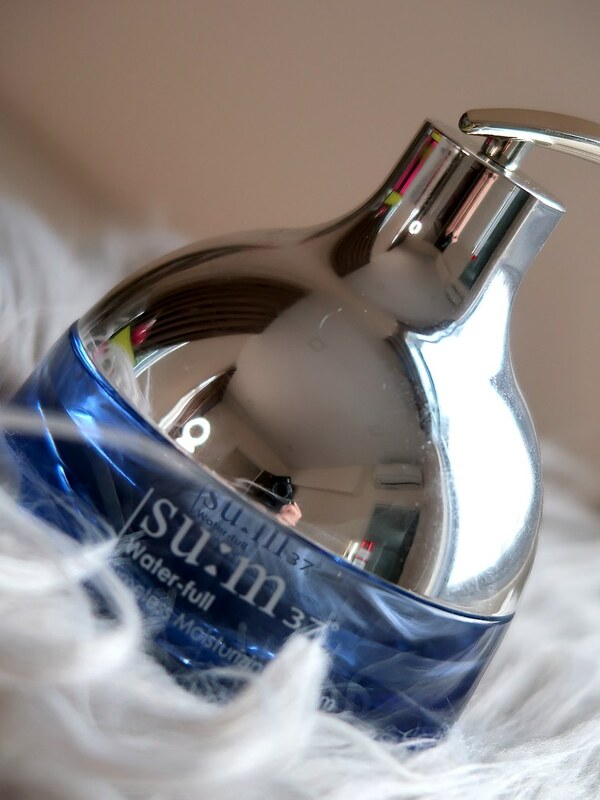 I have been using SU:M37 WATER-FULL TIMELESS MOISTURIZING CREAM religiously and my skin does feel more hydrated every morning. I have used half a bottle and it’s safe to say this is hydrating for those with oily/ combination skin. 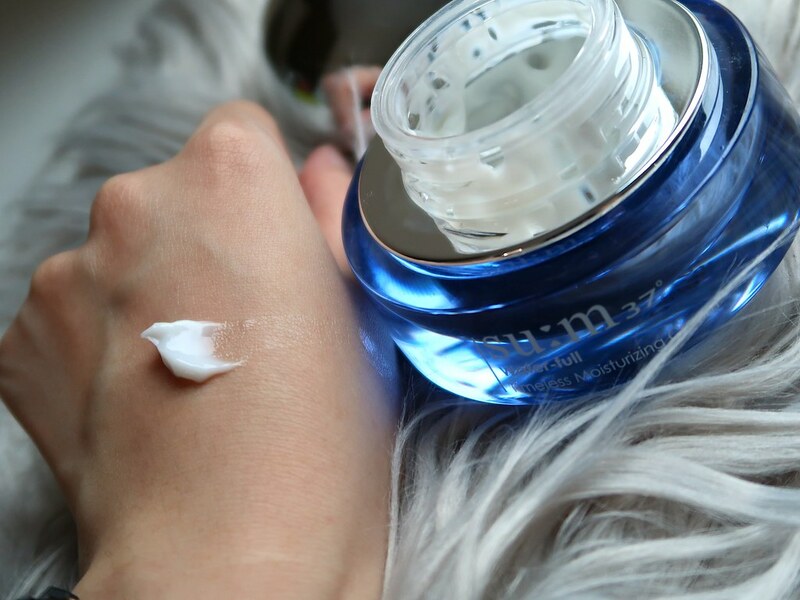 If you wear a lot of makeup, this moisturizer helps to re-hydrates your skin while you sleep. It has a light-weight texture, which isn’t too rich for the skin. 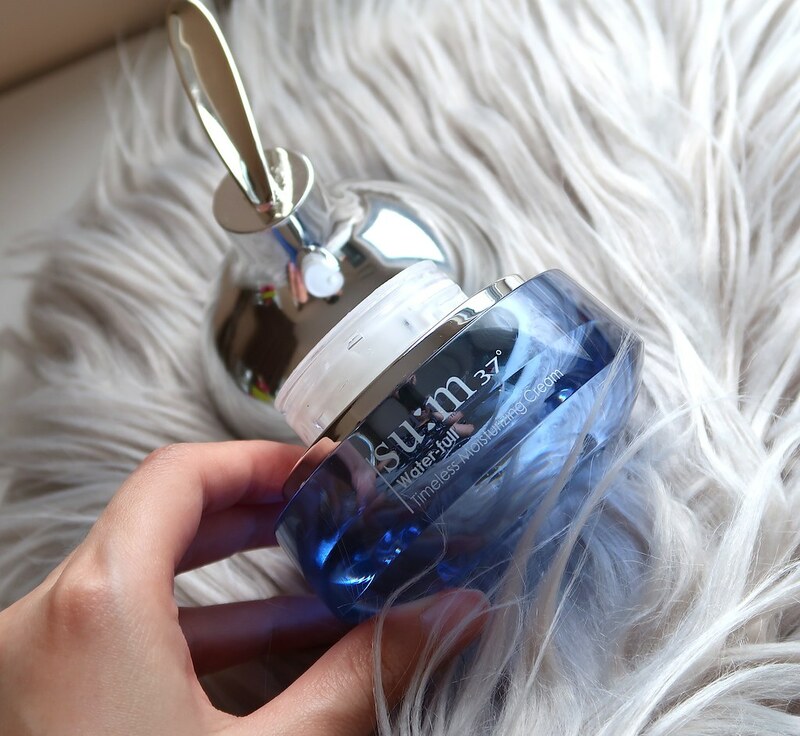 You may pair with SU:M37 Secret Essence (read review here) or any light-weight essence to allow better absorption of the SU:M37 WATER-FULL TIMELESS MOISTURIZING CREAM. For those with normal/ combination skin, you may use this both day and night. Retails for SGD108 (50ml).